At Parks & Braxton, PA, we provide strong defense for individuals who are facing criminal charges. 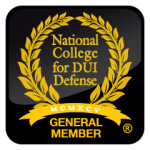 As Palm Beach DUI and criminal defense lawyers with 48+ years of combined experience and a track record of success, we know what it takes to protect the rights and futures of our clients. Never settling for less than exceptional legal assistance, you can be confident that your case is in well-qualified hands when you hire our firm. Our seasoned lawyers understand the immediate nature of criminal charges, and we are always prepared to help. A complicated legal matter can arise at any moment, which is why our team is available 24/7, and you can rely on us for assistance when you need it most. When it comes to defending our clients and ensuring their voices are heard through the criminal justice system, we refuse to back down. Whether you are facing charges from a minor misdemeanor or a major felony, you should never settle for less than exceptional legal representation. Call our firm to find out about the aggressive defense our firm offers, and the great lengths we will go on behalf of our clients. 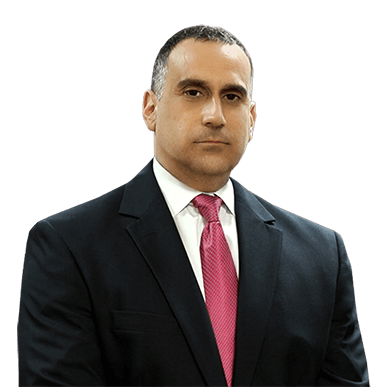 If you have been arrested for a serious felony or a misdemeanor offense in Palm Beach County, you will require the services of an experienced local criminal defense lawyer to present your case. You have so much at stake including your livelihood, your liberty, your freedom, and your reputation. When the stakes are high, it is imperative that you consider hiring an experienced and aggressive lawyer to represent your interests. If you have been charged with a crime, it is not just within your best interest to hire a lawyer to defend you, it is also your legal and constitutional right. Parks and Braxton, PA, is an aggressive and prominent firm located throughout the State of Florida. 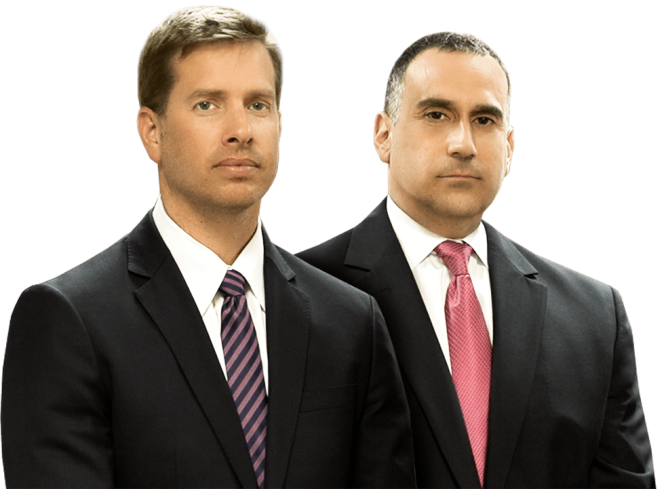 Our Palm Beach Criminal Defense Lawyers Michael Braxton and Andrew Parks are Board Certified by The Florida Bar in Criminal Defense. Their extensive training, knowledge, and experience with Criminal Law make them truly qualified to fight for your rights. You should seek a criminal defense lawyer who has worked on a similar case to provide you with the best defense. An experienced criminal defense lawyer knows what information the government will need to prove your guilt. As well as the pertinent information that’s needed to prove your innocence or guilt. Working with an advocate to fight for your rights. Your lawyer should act as your advocate and confidant during the entire process. The lawyers at Parks and Braxton, PA will ensure that your rights are protected throughout the judicial process at court, and that your criminal case is resolved in the greatest way possible. Having an aggressive legal representative on your side can make an impeccable difference in your case. Building a strong defense. You are innocent until proven guilty. It is your lawyer’s job to build a strong defense by helping you gather evidence and organize it in a compelling manner that will demonstrate your innocence. The goal is to drop the charges, lessen the charges, or have the sentence against you reduced. Working with an experienced lawyer will improve your chances of building a solid defense and achieving positive results. Help you understand your case and the law. From the police officer to the prosecutor, to the judge, there are many players in the judicial process that have a thorough knowledge of the law. Many defendants have little to no knowledge of their constitutional rights. Without a solid understanding of the law and your case, you will be at a disadvantage. Hence, the importance of having a lawyer who can guide you through everything you need to know, including the charges, defenses to the charges, possible sentencing if you’re convicted, your right to appeal, and more. At Parks and Braxton, PA, we specialize in a variety of high-stakes criminal defense cases, including but not limited to fraud and theft, white-collar crimes, murder and manslaughter, drug trafficking, traffic offenses, and other violent offenses. We handle every case in a strictly confidential manner. We would only present your case to the media if we can use it to our strategic advantage. If you have been charged with a felony or misdemeanor, it is an emotional and stressful time. Don’t go through this challenging time alone. Our consultations at Parks and Braxton, PA, are completely free of charge. We will assess your case very closely and provide you with the best legal representation. During the consultation, you can tell us your side of story without fear of judgement and self-incrimination. We will provide accurate answers to your questions, and we will explain the severity of the charges you face. We will take immediate action to build a solid strategy for your defense. Time is of the essence so don’t wait and call us today to schedule your free consultation at 561-948-0880. To save your license, you must act within 10 days. Get in touch with our firm by calling 561.948.0880, or fill out the form here. Whether you are facing charges at the state or federal level, our team has the resources, tenacity, and drive needed to vigorously defend your rights and future. Time and time again, clients have relied on our firm for the aggressive, hard-hitting defense they need to get through this difficult time. This includes 24/7 legal assistance, flexible appointments, free initial case evaluations, and personalized counsel. No matter what the situation entails, we implement strategic defense strategies to overcome even the most complex criminal cases. To learn more about the defense our lawyers provide, or to read our individual attorney biographies, feel free to continue to our profiles below. 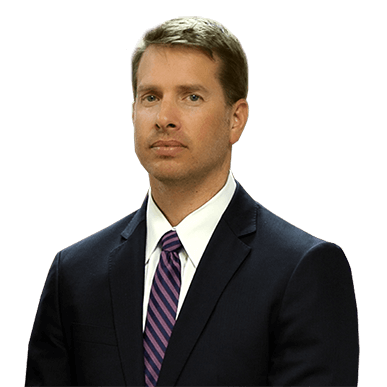 At this critical time in your life, you cannot settle for working with an attorney who gives you vague generalities and views you as another case number. Instead, work with a team that is committed to doing whatever it takes to help you obtain the best results possible. We are known for being a force to be reckoned with in the courtroom, and we will go above and beyond to help you avoid conviction. Website: criminaldefenselawfirmpalmbeach.com/ © 2019 All Rights Reserved.